Auto Electro Andries is an official Hispacold dealer! We are specialized in repairs and maintenance of different airco systems. For example Hispacold, Webasto, Konvekta, Thermo king and Sutrak. 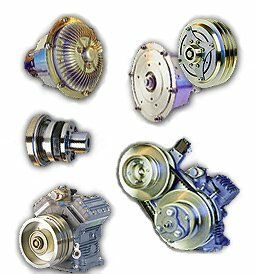 Due to our large supply of replacement parts for car, truck and coach we can offer a fast service. 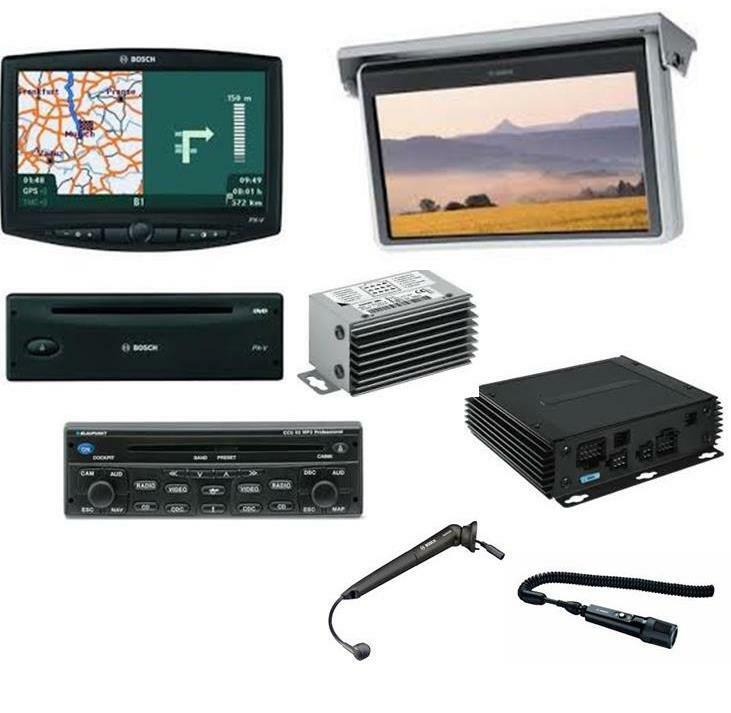 Pioneer offers a complete range of music and navigation solutions (1 din and 2 din systems). These can be integrated in nearly any vehicle, resulting in a wide range of compatible devices such as an Ipod, usb audio, or Bluetooth handsfree and audiostreaming. Also amplifiers, subwoofers and speakers are well known and appreciated. Contact us for further information or specific demands. 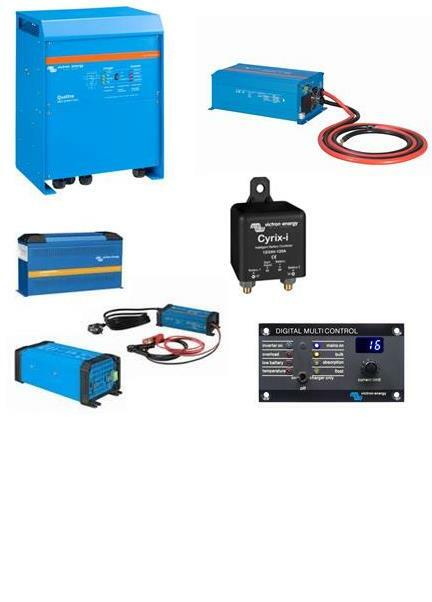 This product range consists of sinus converters, chargers, converter-charger combination, DC/DC converters, switchboxes and the smart battery monitoring system. Victron Energy has a strong reputation in technical innovation, reliability and durability. These products are worldwide recognised as the professional choice all your power needs. Blaupunkt offers an extended range of specific coach multimedia systems which make it possible to control multiple functions at once (CCU unit). Audio- Video- and navigation components, amplifiers (CPA) and DVD players with integrated display (CVX) are, depending the system, all included. 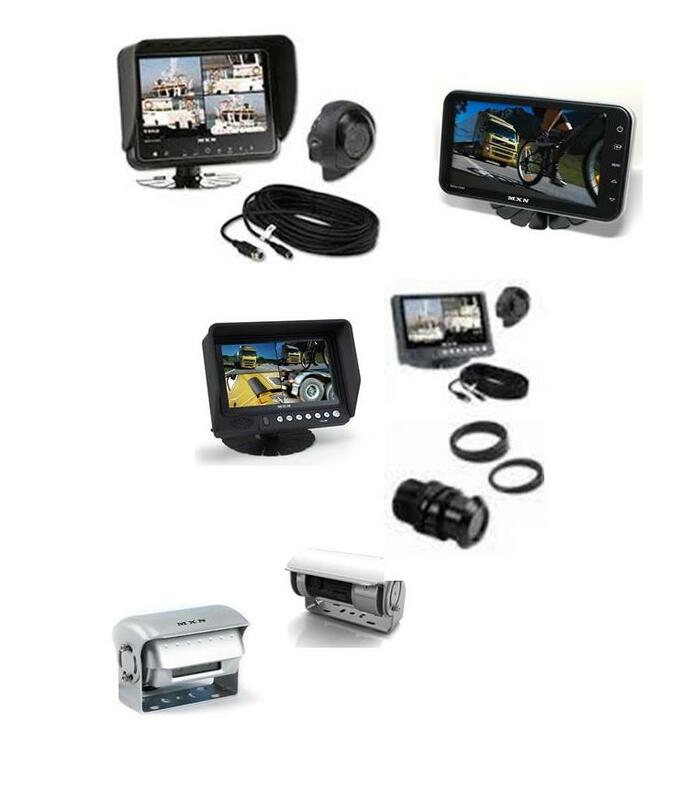 The video range consists of LCD screens, DVD players, DVD chargers, TV tuners and accesories. Also part of Blaupunkt Coach is MAS, and advanced multi- and audiosystem making it possible for the passengers to choose different entertainmentprograms. We take care of the sales, professional installation and excellent after sale service. Audio- video- and navigation components are also sold seperatly. Contact us for purchase, installation or repair of refrigirators for your vehicle (12V and 24V). Specialized solutions for coach and other applications are also available. We deliver and install a complete range of devices for on board ktichens. All the devices, from microwave ovens, coffee machines, boilers etc., are professionally installed in your vehicle by our technicians. This system makes it possible to clean floors, seats, cabins... fast and easy. 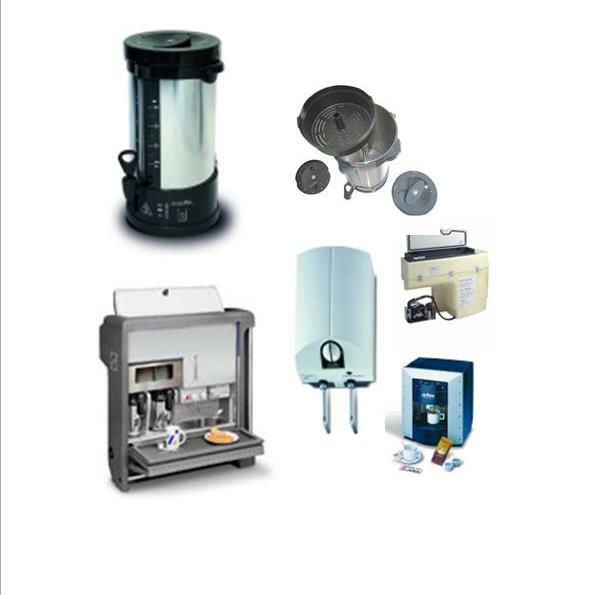 The complete range of accessories like tubing, filters, waste containers and electric components are available. We take care of the installation in your mobilhome, caravan and coach. The MXN camera monitoring systems are included in our product range. This can go from rear view- , side- (dead spot) or interior camera systems. These systems can also be combined on one screen, making use of multiple camera's. You can also count on our professional service, before and after sale. Monitor your fleet from any location by internet access, making it possible to locate your vehicles, plan, communicate and navigate. Can also be used as anti-theft to locate stolen property. 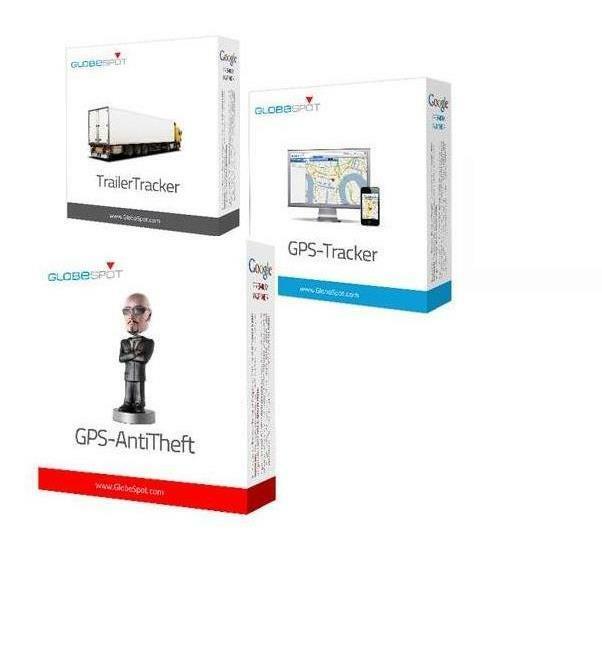 We can offer GPS trackers, Trailer trackers and anti theft systems from AutoTrak and Globespot. for different applications, with or without power source. We can provide the full range of nokia and samsung, as well as all the accessories needed. 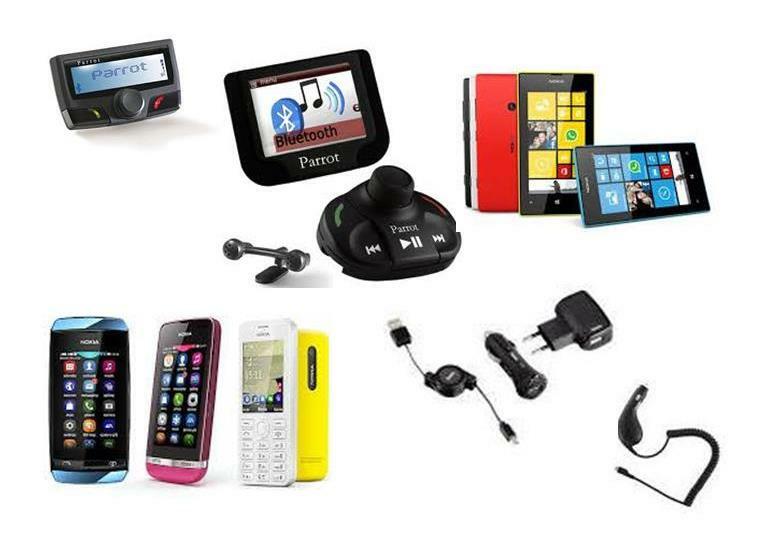 We sell and install Bluetooth hands free systems from Parrot. 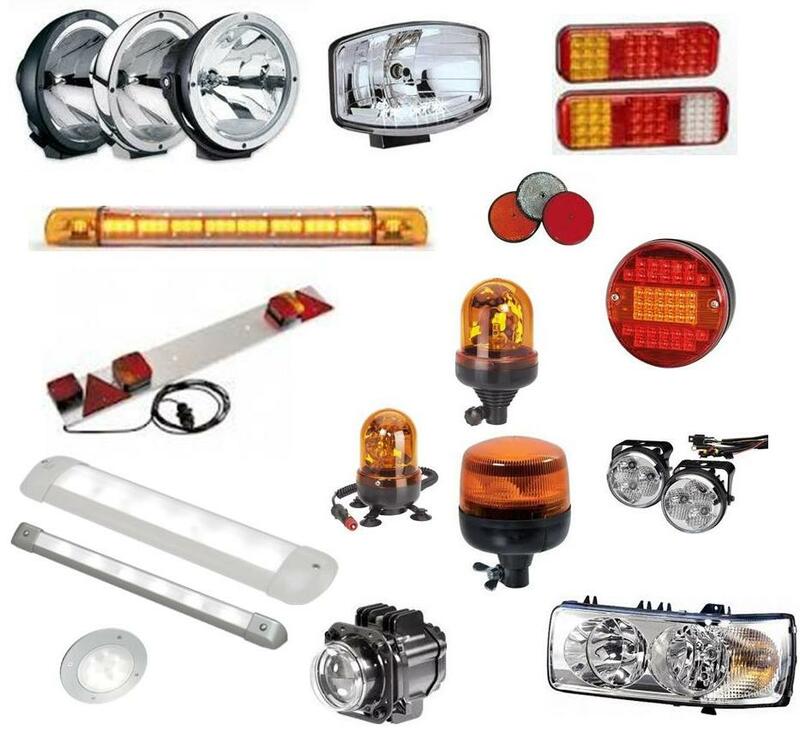 We have a full range of headlights, taillights, side markers, fog lights, flood lamps.. as well as everything regarding safety signalisation. 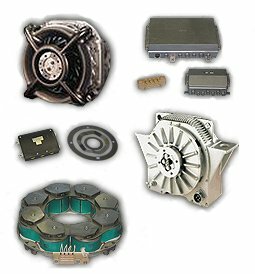 As exclusive Linnig dealer we can provide and install the full range of linnig Clutches. Also belts and belt tensioners are available. These electro magnetic clutches ar the key for a well working AC system, they can be switched on and off according to the needs, creating a positive effect on the energy balance. The linnig electro magnetic, pneumatic and hydraulic controlled clutches are common used in the vehicle construction branch. Electronic controlled ventilator clutches guarantee a stable engine operating temperature, creating a more efficient power ratio and reduce the environmental load. 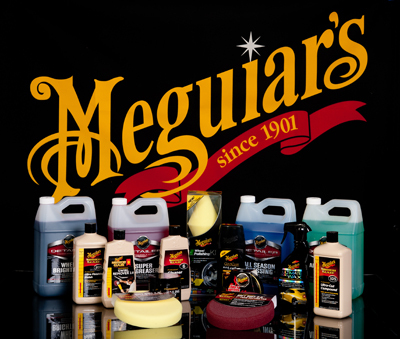 Quality surface treatment products for the car, motorcycle, coach and boat. We have an extensive range of maintenance products and accessories for your car, boat, camper and motor with maintenance, as well as products used by professional detailers and garages. Auto electro andries is one of the superdealers from Garmin. We can guarantee a perfect service before and after sale for the Garmin product range. 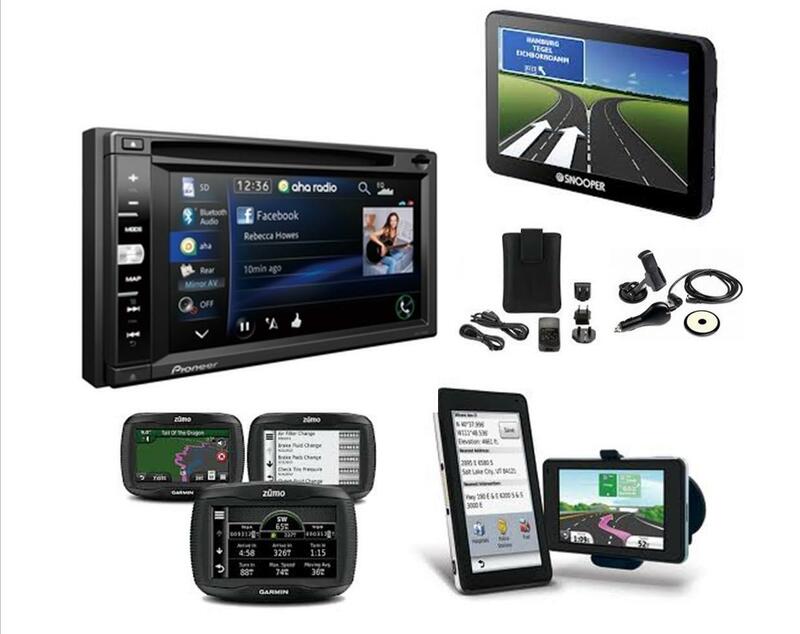 the complete automotive and outdoor range can be deliverd, specific navigation systems for campers and trucks included. 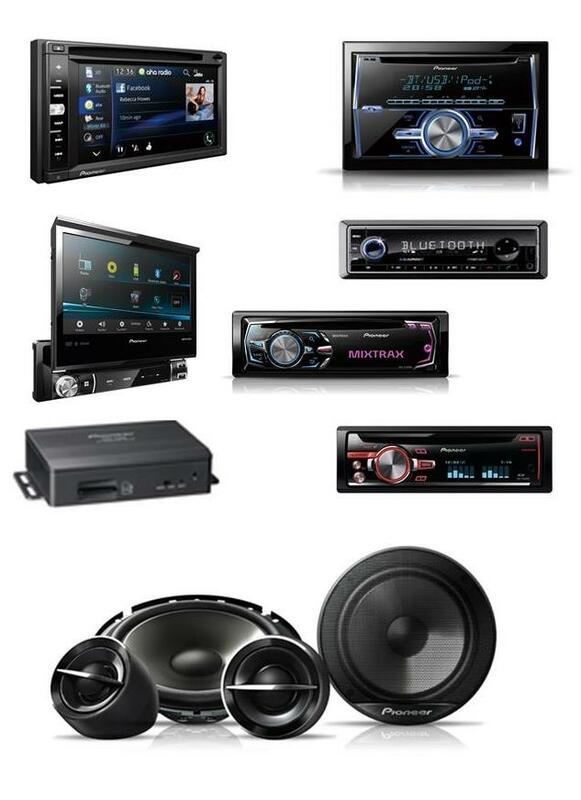 As a certified Blaupunkt dealer we can repair and install these systems. Most common is the Travelpilot series, with full integration in the coach multimedia system. We can provide most updates for these devices. 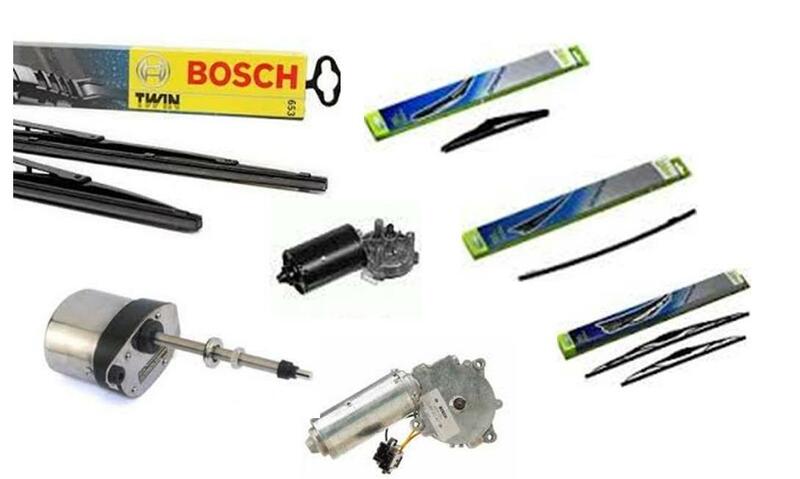 Spare parts from bosch can be deliverd from our stock or can be ordered. We also do repairs and diagnose the parts that need to be changed; This can go from wipers, wiper motors and mechanics, and even electrical repairs in our own workshop. bosch TWIN and AEROTWIn blades are easily installed and guarantee an efficient functionality, giving better results and more road safety. Different portable- and mobile boosters from s.o.s. booster are within our product range. These boosters offer the opportunity to jump start a vehicle with ease. Making the use of external batteries or other vehicles redundant. 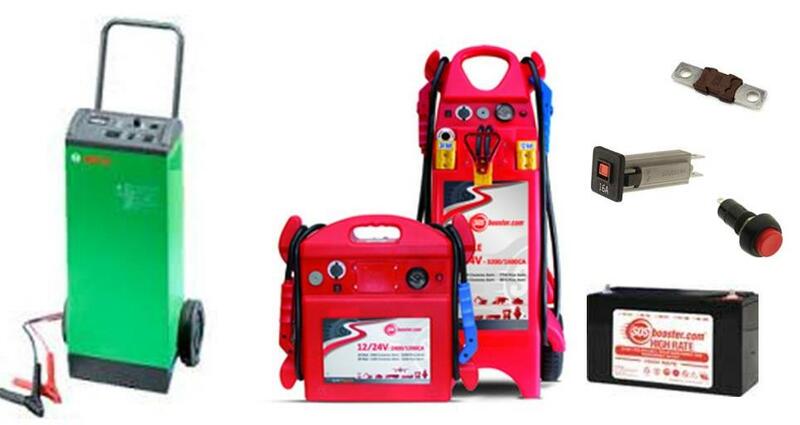 Different applications can go from starting your car, truck, coach or boat, as well as power generators and machines. 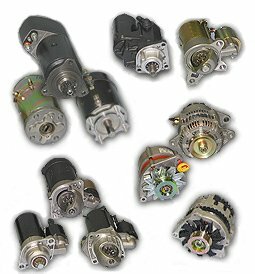 A large supply of new and revised starters and alternators is at our disposal. 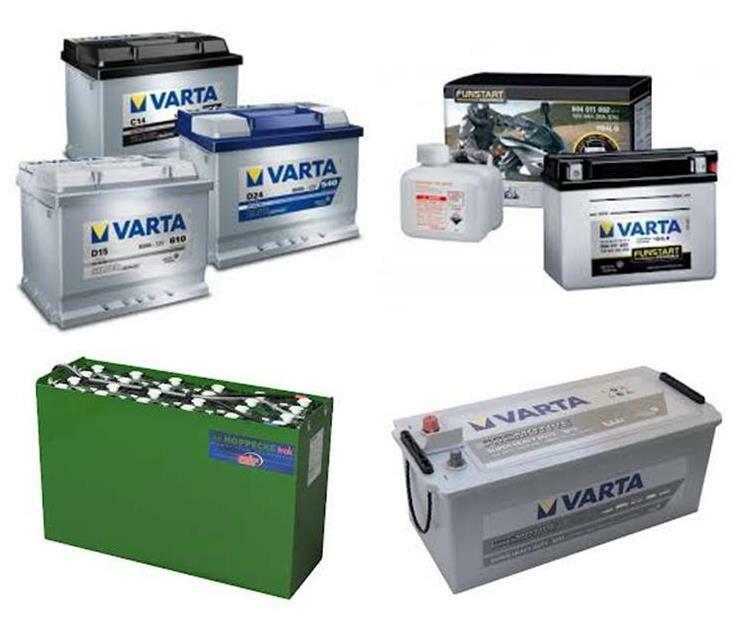 Our range varies from 12V to 24V for cars, trucks, coach, industrial engines as well as boat engines. Replacement motor for Winch and hydraulic pumps, new or exchange are available. Repairs are done in our own workshop, making a fast service possible. We can offer you an excellent service and spare parts for your Telma device. Applications can go from truck, coach, fire trucks, ambulance, cranes and heavy transports. For specific information please contact us. We have our own dynamometer to accuratly test and calibrate your vehicle. 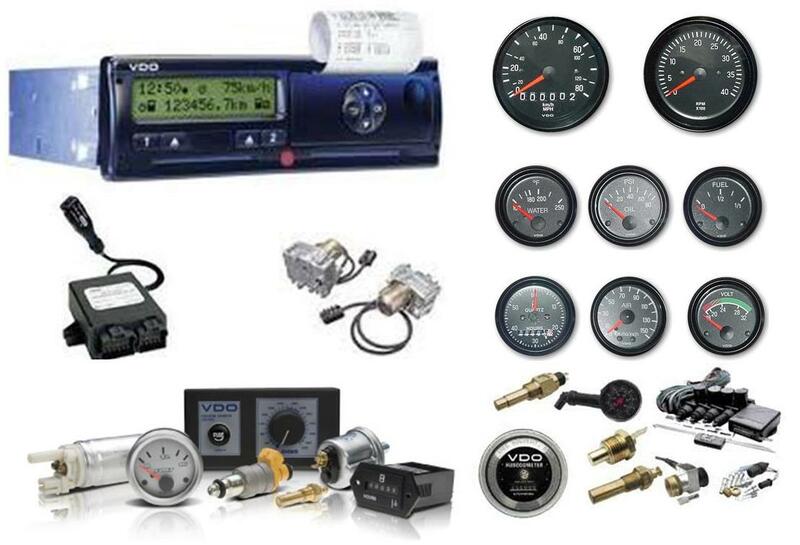 Complete range of VDO instruments are available in 52mm, 85mm and 110mm. Available in both 12V and 24V for car, truck and marine applications. Different replacement sensors and mounting accessories are available. 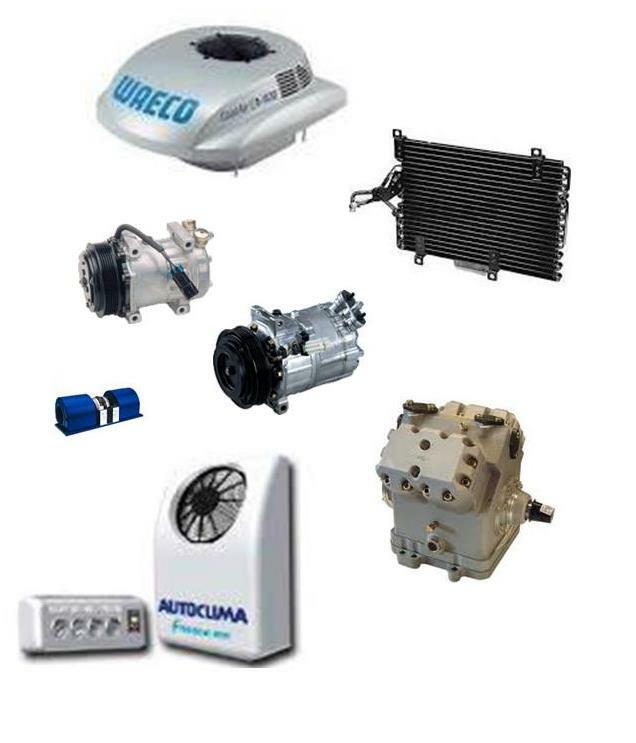 Siroco, Kalori, Heavac, Aurora, Spal, Faz..
We take care of the delivery, placement or repair to your defroster, under floor heater, heat exchanger, roof top ventilators, twin blowers and combination heating/AC units for ambulances and specific vehicles. We can also set up a specific compact heating system for all types of machines or special applications. Even if there is no 'out of the box' solution. A large quantity of goods is available from stock. Contact us for the purchase, professional installation or repair of any Spheros, Webasto, Eberspächer and Kalori heater mounted in your coach, truck, van, car, RV or boat. Thanks to our very large supply we can keep repair times short and guarantee you a proper functioning of your heater. Our team can work out the perfect solution depending on your needs. Parking heaters for all types of vehicles can be installed or expanded if your car is already equipped with an OEM part. Special additional water heaters to guarantee the comfort for both passengers and drivers. 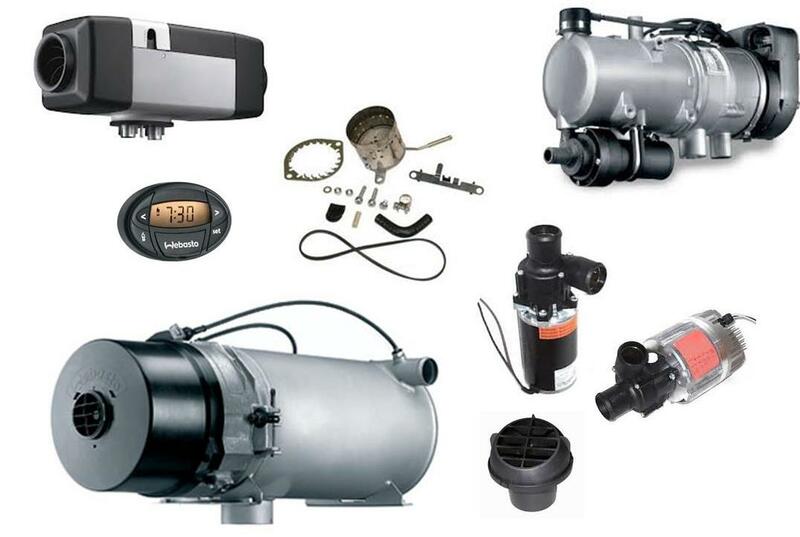 Water and air heaters for trucks, vans, priority and special vehicles such as flower- or foodtransports, and tank heaters. 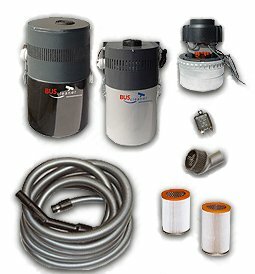 Combined water and air heater for your motorhome. 1 device for both warm water and interior heating. 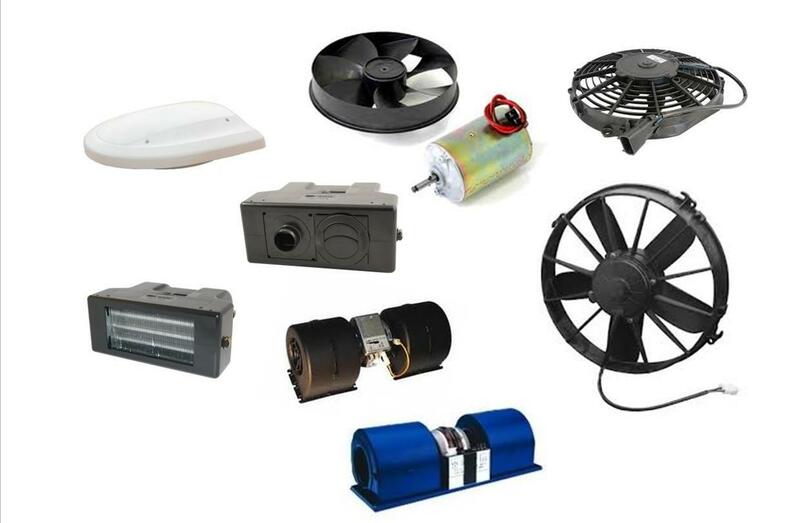 Thanks to our large supply of spare parts we can offer a fast and reliable service.